Small yet great, you can dominate the daring flames that leap upwards, darting and dancing, moving continuously. You can tame them and contain them in your compact shape, a theatre where the natural performance of fire is enacted. Steel fire pit Ø800 mm. 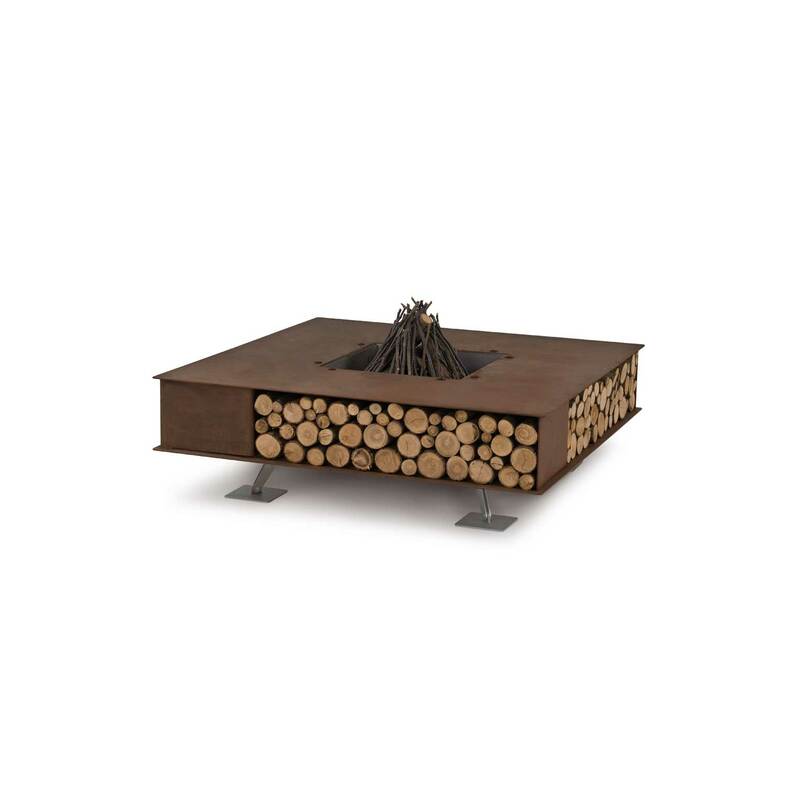 Mangiafuoco is a wood-burning outdoor fire pit. Thanks to its simple design, Mangiafuoco can be placed in any architectural environment. Alone, in the middle of a seating system, its fire gives warmth and light to those around it. 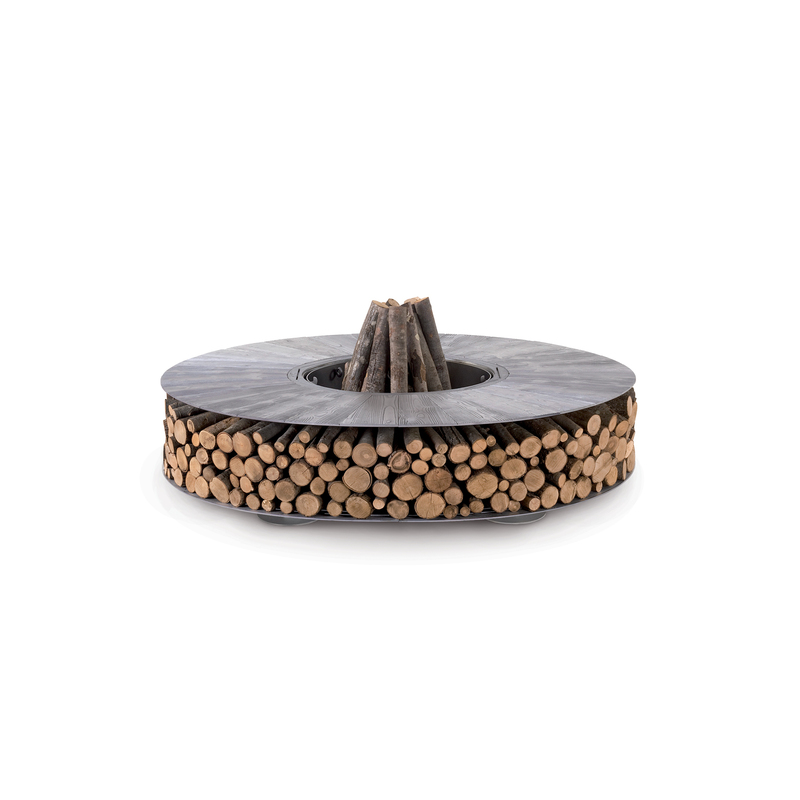 The fire pit is made of steel, finished in a texturized white powder coat.  Mangiafuoco is supplied with a steel cover plate to cover the combustion chamber which isolates the fire’s residual ash, in order to prevent the escape of residual material in the case of rain or wind. 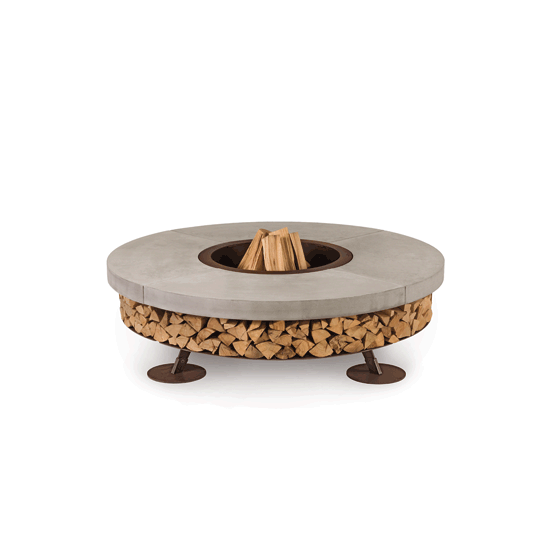 When in operation, the circular steel crown of the fire pit does not overheat.